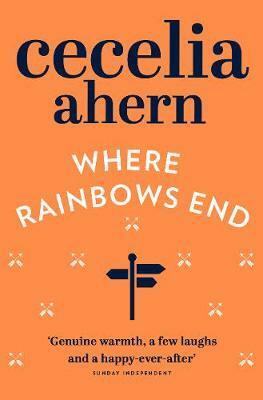 True love, friendship and luck - a warm-hearted novel about where fate can lead you from the No.1 bestselling author.Now being filmed as LOVE, ROSIE. Sometimes fate just can't stop meddling...Since childhood, Rosie and Alex have stuck by each other through thick and thin. But they're separated when Alex and his family move from Dublin to America. Their magical connection remains but can their friendship survive the years and miles? Misunderstandings, circumstances and sheer bad luck have kept them apart - until now. But will they gamble everything - including their friendship - on true love? And what twists and surprises does fate have in store for them this time?